Lake Smart Pointe in Winter Haven, FL by Richmond American Homes | CHRISTOPHER DIAZ, P.A. Surrounded by natural beauty—including the canal-linked Chain of Lakes—this peaceful community offers ranch and two-story homes with hundreds of personalization options. The community features a boating dock on its namesake body of water, Lake Smart, boasting citrus groves and over 250 acres of water. 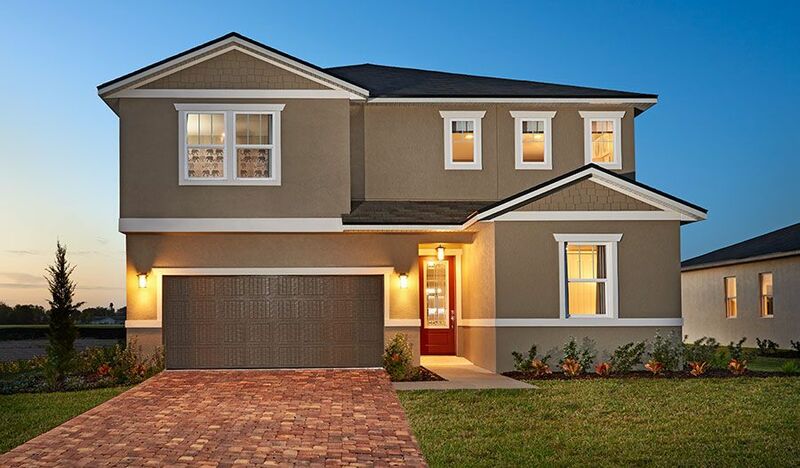 You’ll also love easy access to local amenities and attractions like Florida Polytechnic University, theme parks, downtown Winter Haven and Winter Haven Hospital.